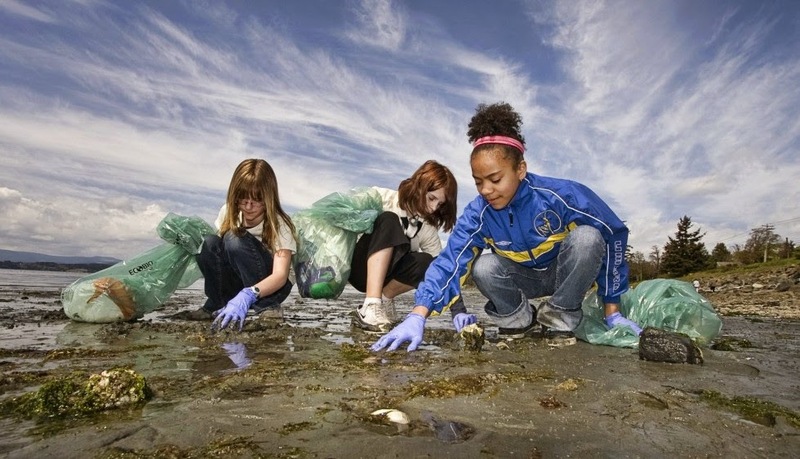 David Suzuki, an award winning scientist, environmentalist and broadcaster, once said that "Unless we are willing to encourage our children to reconnect with and appreciate the natural world, we can't expect them to help protect and care for it". As our world continues to move further and further into the digital world, the number of children who play outside continues to decrease. Creating a connection with the natural world is not only beneficial for a child's development, it's important so that as the next generation, they respect and value our environment. Of course, establishing the connection to the natural world begins where it has always traditionally begun, and that's at the 'once upon a time'. Reading books about the environment to our dear little ones allows them to develop a curiosity about the great, big world outside. These days there are many books available which teach our children how to care about the natural world, in a fun and informative manner. Thanks to Bookworld, which was formally known as Borders, we have been able to put a collection of interesting, educating and entertaining kids' books together, all in the name of Mother Earth. While Bookworld has an extensive range of books, which can be easily ordered online, here are our five favourites that we can't wait to read at story time! It's impossibly hard to ever go past a story by Dr. Seuss with 'The Lorax' being no exception. 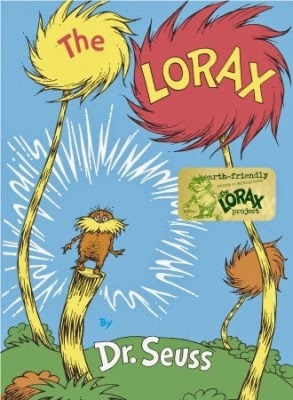 Rhyming throughout 'The Lorax', Seuss weaved the cautionary tale about disrespecting the environment long before "going green" hit the mainstream. 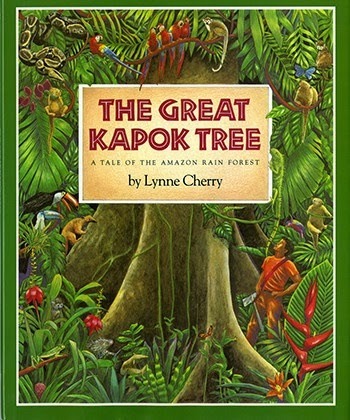 A beautiful tale about conservation, 'The Great Kapok Tree' was written and illustrated by Lynne Cherry who travelled into the depths of the Amazon to bring her story to life. 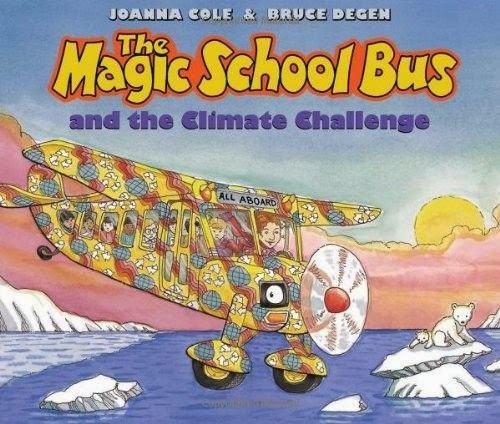 Who didn't love 'The Magic School Bus' book and television series growing up? You can always trust Ms Frizzle and her entertaining class of students to break down all the scientific facts into fun and easy to understand pieces of information. Here, they've done it again in breaking down climate change and how we can help solve it! 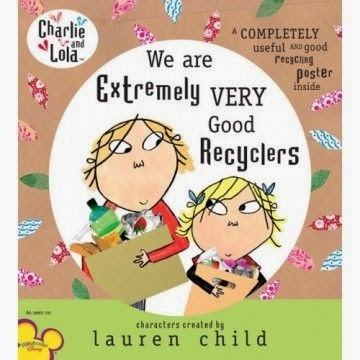 The endearing siblings, 'Charlie and Lola' are back in this cute tale about recycling. In a quest to plant a tree, Lola learns all about recycling with the help of her brother, Charlie and her school friends. To round out our favourite five green children's books, we have 'One Love'. 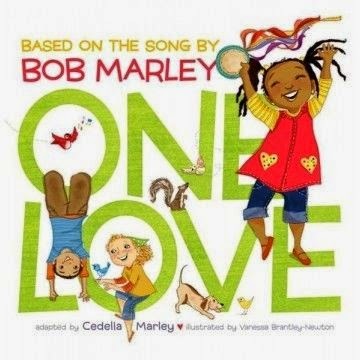 Bringing the lyrics of Bob Marley's inspirational song, 'One Love' to a new generation, his daughter, Cedella Marley has brought us a story of how we can create a better world by working together, with one love in our hearts. For more titles and a collection of books, which range from children literature to the latest bestsellers, and everything in between, head to Bookworld. Relax, grab a coffee and browse through their enormous collection of titles, CDS and DVDS.